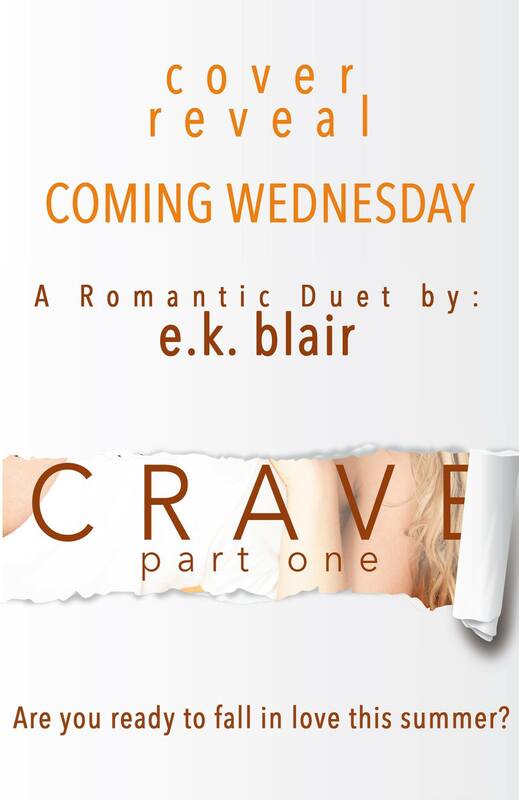 Sign up now for the cover reveal of CRAVE! Want to see the cover before anyone else? 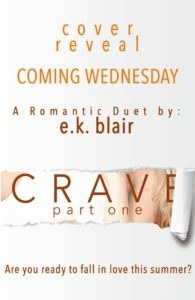 Subscribers to my newsletter will get the first look at the cover for CRAVE, Part One + a chance to WIN an ARC!! !